Register for the May 17 event. 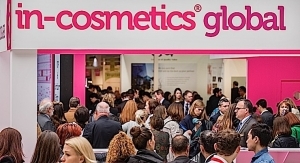 The all-day meeting provides an impressive mix of presentations and panel discussions on topics of concern to the manufacturers and marketers of cosmetics and over-the-counter (OTC) drugs. Panel discussions led by expert speakers focus on the latest issues in the cosmetic and personal care products industry such as: updates on U.S. FDA activities, changes in OTC drug regulations, FDA warning letters and consumer class actions, FTC, NAD, advertising claims and testing, and how to protect your business. 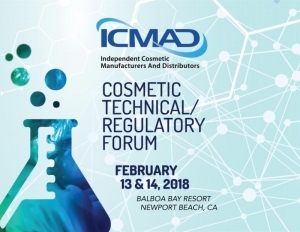 “Now in its 37th year, our all-day seminar covers the latest and most current issues in the cosmetic and personal care products industry that are essential to running a safe, successful business,” said Pamela Busiek, ICMAD President and CEO. 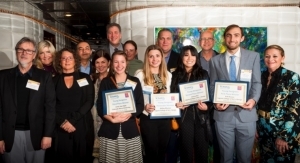 “This is extremely valuable data that companies of any size – from small entrepreneurial ones to large public corporations – need to be knowledgeable about. It’s a year’s worth of valuable information condensed into one day.” Early-bird registration is available until April 27. For additional information about the FDA workshop, visit ICMAD’s website. To sponsor the workshop, download the sponsorship form or contact Donna Hoye. All FDA Cosmetics Regulations Workshop attendees will have the opportunity to purchase the new ICMAD Complete Guide to U.S. Cosmetic Regulations and Labeling at a 50 percent discount. 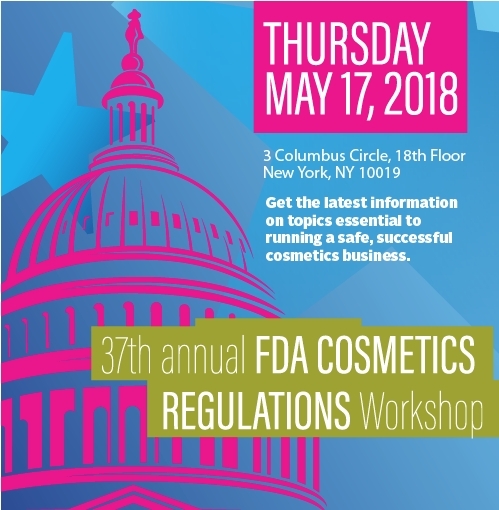 The event location, 3 Columbus Circle, is owned by Peclers Paris, who has generously donated the space for ICMAD’s FDA Cosmetics Regulations Workshop. Peclers Paris is a trend consulting agency with nearly 50 years of industry experience in trend analysis, consumer reports and brand strategies. 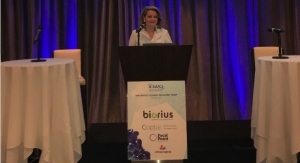 ICMAD’s 37th Annual FDA Workshop was made possible thanks to: CEI (Cosmetics Essence Innovations), CIS (Cosmetic Insurance Services), CPT (Consumer Product Testing Company) and Ithos Global.